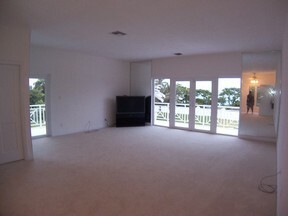 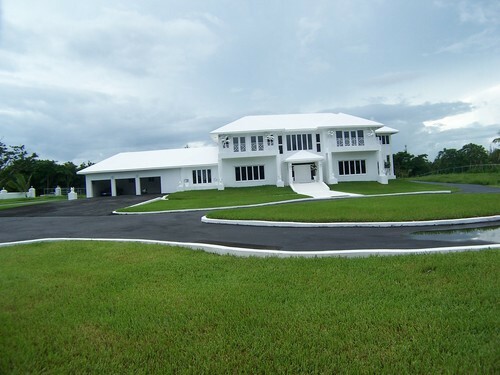 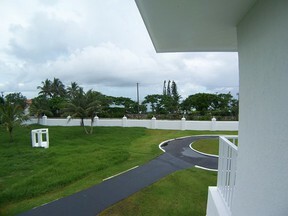 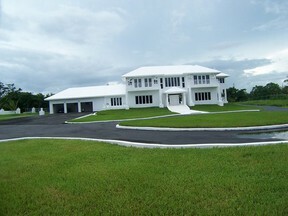 Old Fort Bay (Love Estates) Two story villa with a large master suite overlookng the ocean. Recently refurbished, with a large kitchen, front room, dining room, entertainment room, double large car garage, swimming pool with pool house, automatic generator, with water softner system, three (3) central airconditioning units. 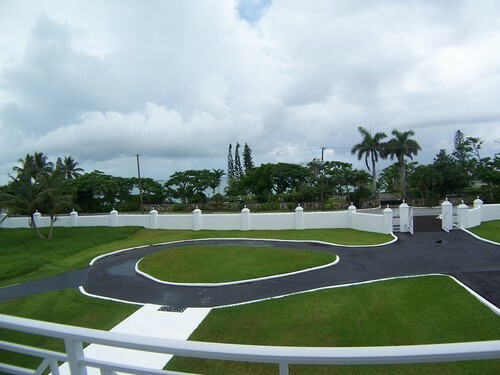 Well landscaped with asphalt and concrete paving. This property is walled and fenced in and you can just move in. 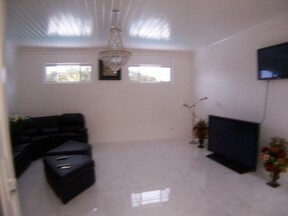 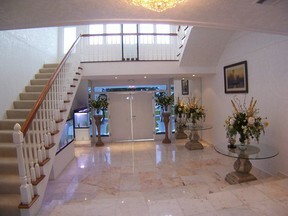 Fully and elegantly furnished. 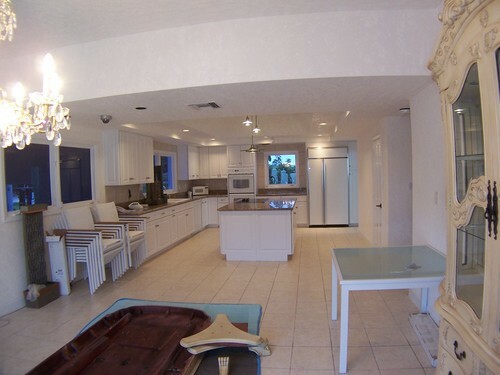 This is an executive home and will be great for entertaining and lots of space for pets and children. 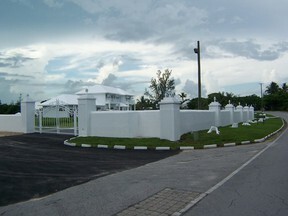 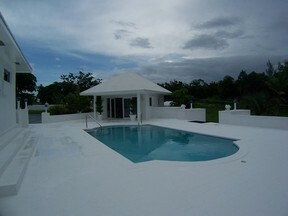 Located near to the exclusive Lyford Cay, Old Fort Bay and Sandyport, easy access to the airport, beaches and marina.